In addition to the many great standard features of DataPulse CS, we also offer additional integrated services to enhance productivity and efficiency. Our additional services were created to save both time and money while providing a seamless integration into the DataPulse CS software. Take advantage of our newest addition! Allow your patients to pay their bill online securely and easily, right from your website. We will create a custom portal matching your website that seamlessly integrates your website with the convenient patient portal. 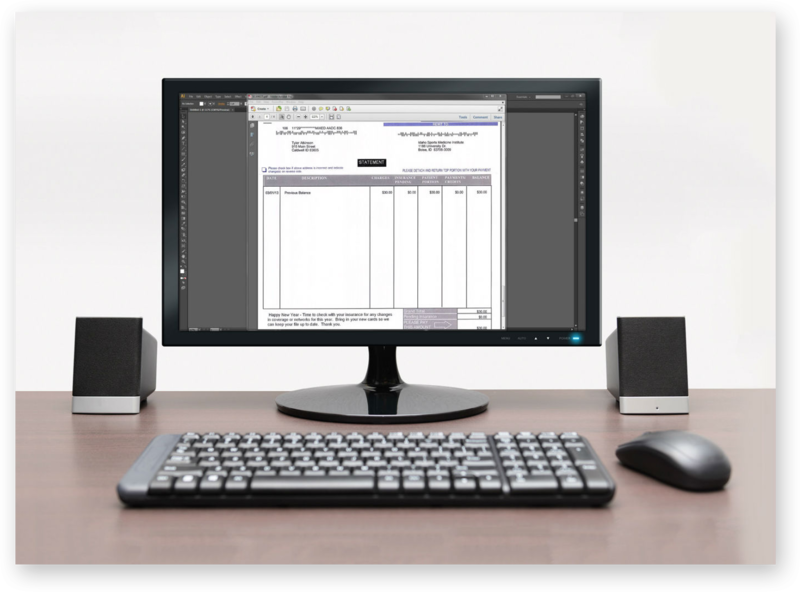 Eliminate hours spent printing, folding, stuffing, and mailing your statements. Our customers like to refer to this process as the "magic" button. Just click the "magic" button inside DataPulse CS and your statement batch is securely transmitted to our servers and we send the statements out with a return envelope in 24 hours or less. Cancellations and no-shows are a continuous hassle for any appointment oriented business. DataPulse CS' Appointment Reminder system can drastically reduce the costly inconveniences of no-shows. Let our system place the phone calls for you! You can even send emails or text messages to remind patients of their upcoming appointments. 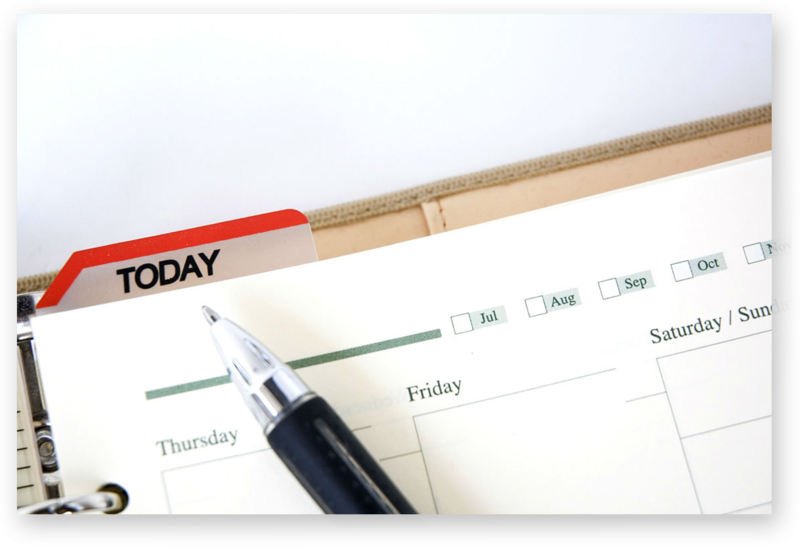 Confirmation feedback is presented directly to your staff through our Practice Scheduler, email and online. Priced for around $5 per day, this service will quickly pay for itself by reducing staff time spent making phone calls. 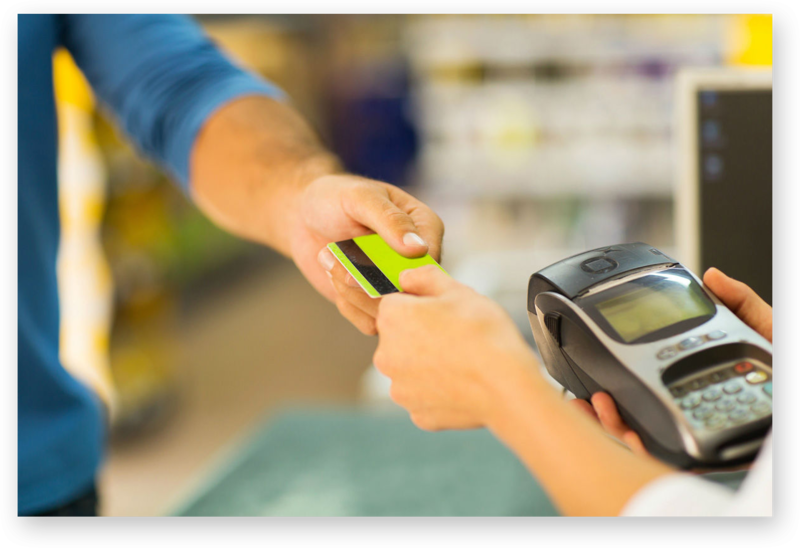 Capture, authorize and post patient payments with the swipe of a card. With the fully integrated Credit Card payment system, quickly enter patient credit card payments inside the DataPulse CS software and electronically authorize payments via the web. You can also manually enter credit card payments from phone calls or mailed in payments as well. 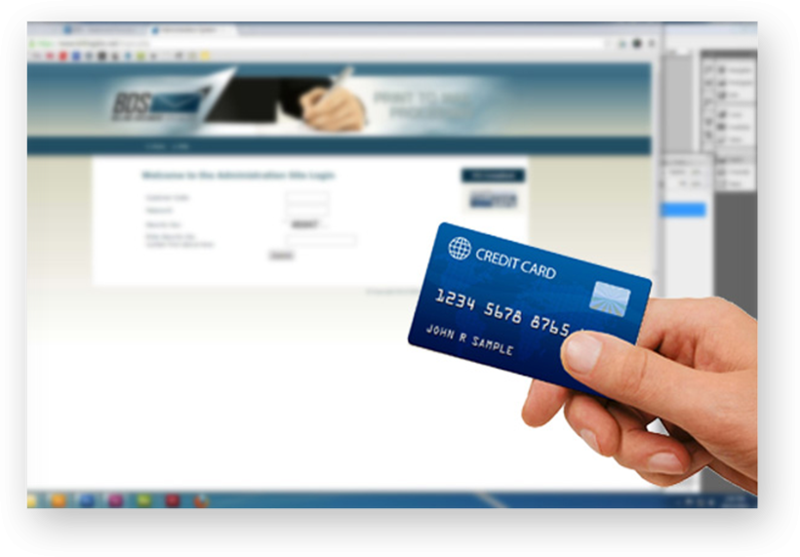 This system allows for single payment entry that is fast, convenient, and secure. Send your electronic claims and check your responses with the click of a mouse to your clearinghouses secure ftp website. 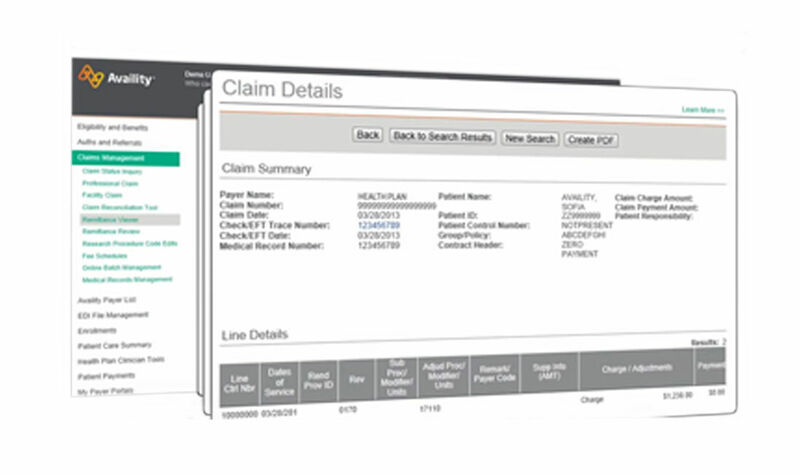 After finalizing your electronic claims batch, transmit your claims via EDI. Uploading claims is a breeze with the fully automated claims submission process inside the DataPulse CS software. You can also download your 837 claim responses directly which attach to your individual system charges allowing easy access for claims correction and resubmittal. Never miss an errored claim with this highly accurate and user friendly claims process. Use our Signature-on-File solution to increase patient payments. The signature-on-file is obtained from the patient at the time of service when the patient payment amount cannot be determined. When the patient amount can be determined (after the EOB is entered), the patient's credit card data is recalled and a payment is processed. This feature will increase take-home pay, decrease patient receivables, billing expenses, collection expenses, and bad debts. Use our Signature-on-File solution to increase patient payments. The signature-on-file is obtained from the patient at the time of service when the patient payment amount cannot be determined. When the patient amount can be determined (after the EOB is entered), the patient's credit card data is recalled and a payment is processed. With this feature you will increase take-home pay, decrease patient receivables, decrease billing expenses, decrease collection expenses, and decrease bad debts.